Bryon and Ben discuss Festival of Disruption with VIP Omaze winner Felipe B. and Brad Dukes. Ending Mark Frost Month, Brad Dukes, Christian Hartleben and Joel Bocko share more about Frost. Both of their albums are available on iTunes, cdbaby, Amazon and more! 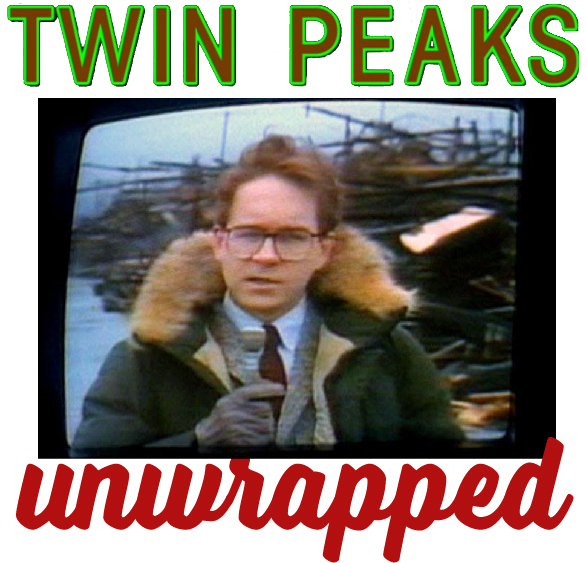 Bryon and Ben talk with Mark Frost, co-creator of Twin Peaks and author of The Secret History of Twin Peaks, about his new book and questions about classic Twin Peaks. 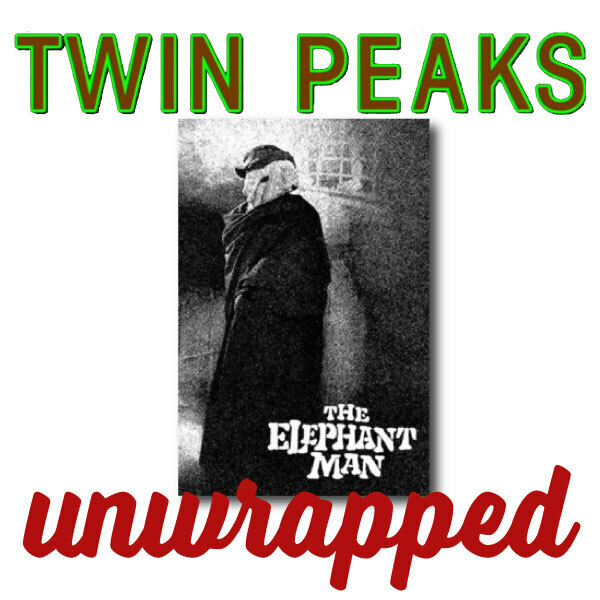 Bryon and Ben talk with John Thorne, author of The Essential Wrapped In Plastic, about David Lynch's film The Elephant Man. 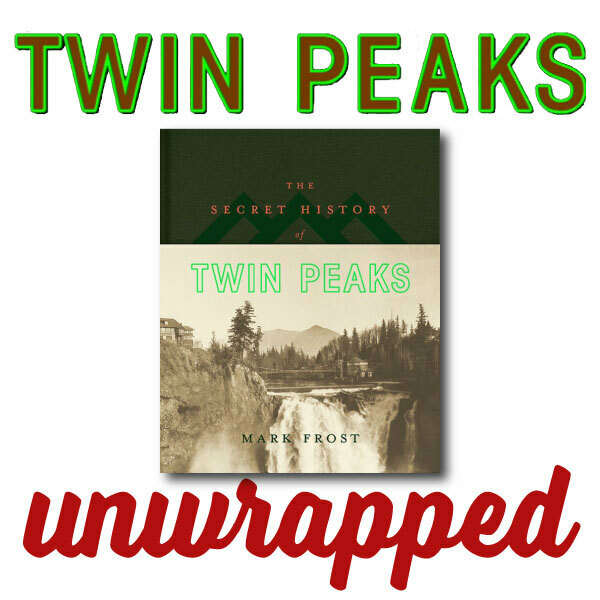 Also in honor of Mark Frost Month, John shares with us his thoughts about Mark Frost and his upcoming book, Secret History of Twin Peaks. 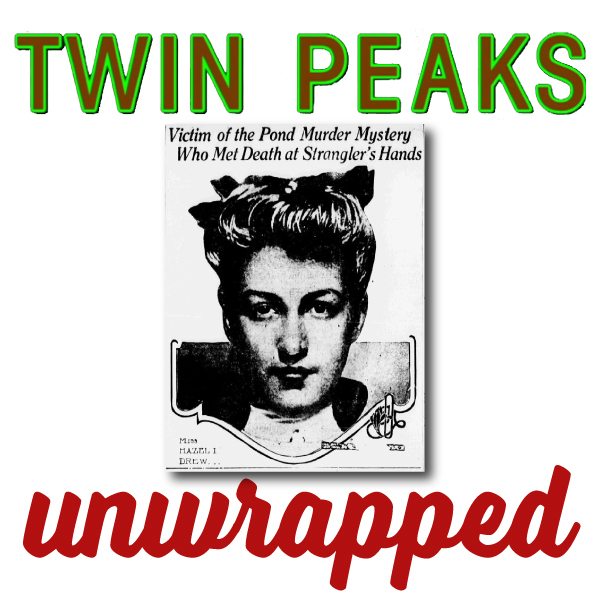 Kicking off Mark Frost Month, Mark from Deer Meadow Radio talks to us about Hazel Drew, Harley Peyton talks about working with Mark Frost and Joel Bocko talks about Frost's contributions to Twin Peaks and beyond.